Q: I have had back problems for years. Every time I get it sorted it only gets bad again. What can I do? A: Spines, like all things that get regular use must be maintained. Spines will never stay ‘sorted’ like teeth will never stay clean. Brushing your teeth is simply a good idea and getting regular Spinology for you and your family is simply a good idea. Q: What conditions can Spinology help with? A: Spinology is not a health care profession and offers no treatments or therapies. Instead Spinology focuses on the fact that your nerve system is responsible for all the miraculous functions of the body. The state of harmony or dis-harmony within your body depends on the condition of your nerve system. 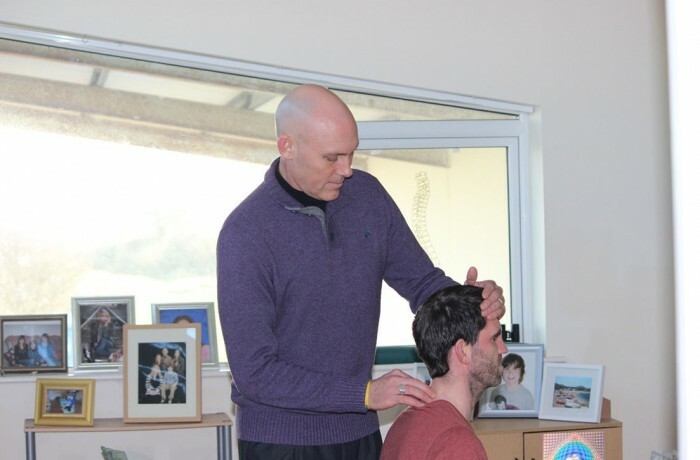 Only by having regular spinal checks to detect and assist your body in removing misaligned vertebrae (spinal occlusions) can you ensure the proper function of your nerve system. A: Since Spinology is interested in helping you maintain the integrity of your spine we see you very regularly (2 to 3 times per week). It would be far too expensive to charge per visit. Spinologists will only charge you once for a membership like a gym and you attend as much as you like.